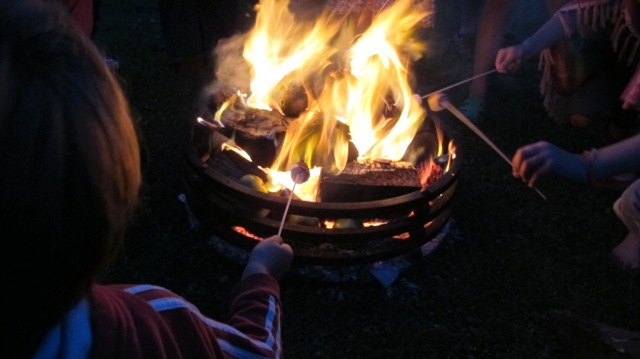 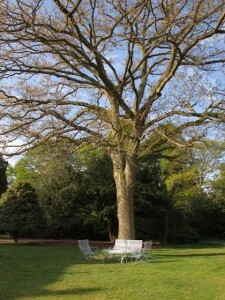 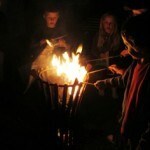 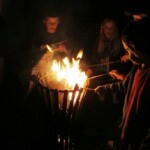 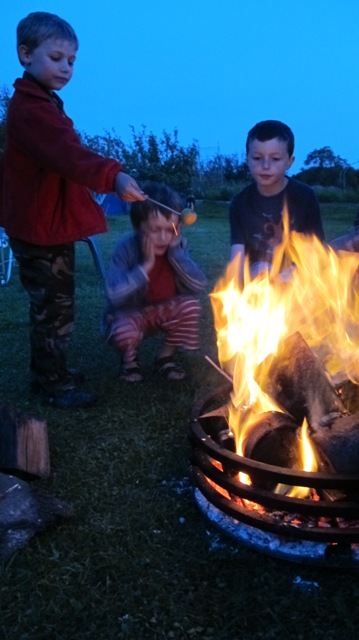 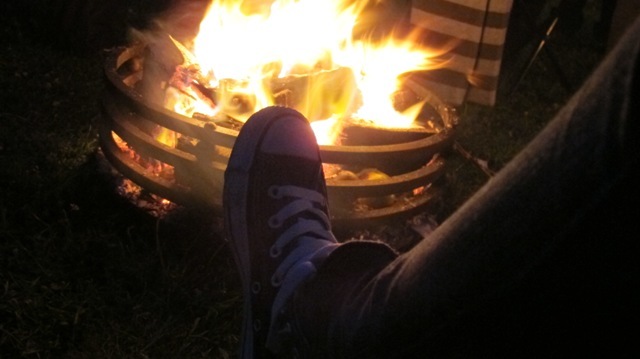 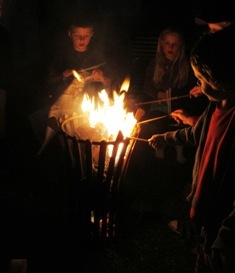 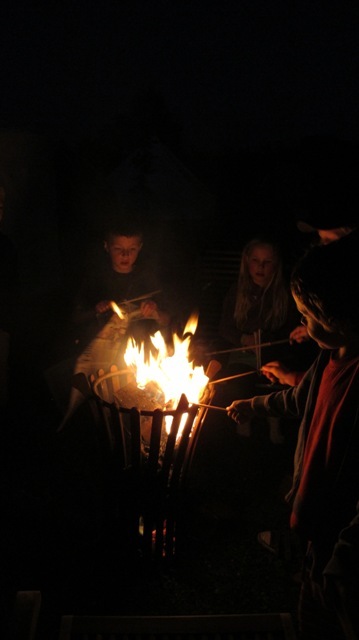 Ironart braziers and bonfire night – what better excuse to enjoy the great British outdoors before winter really sets in! 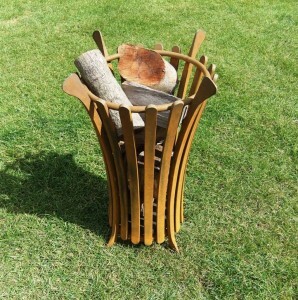 These braziers and fire pits are available in two designs: go for the more upright Fluted brazier for those ‘standing-up’ chatting garden parties, or if you want a more laid back low-level fire to sit down and put the world to rights over some toasted marshmallows the Malvern Brazier is definitely the one to go for. 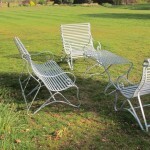 Stuck for a gift idea on Father’s day? Here at Ironart we make these fab garden braziers/fire pits which are just perfect for a summer evening, drinking cider around an open fire in the garden on Sunday 15th June. 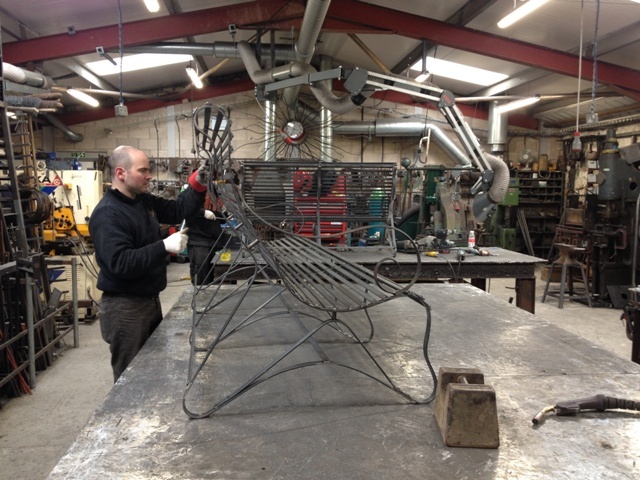 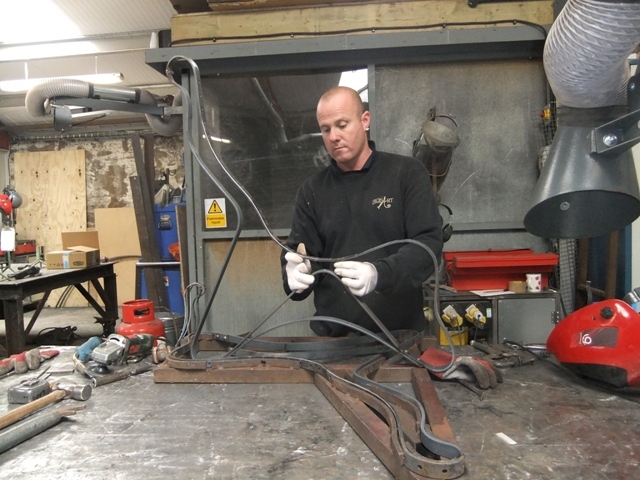 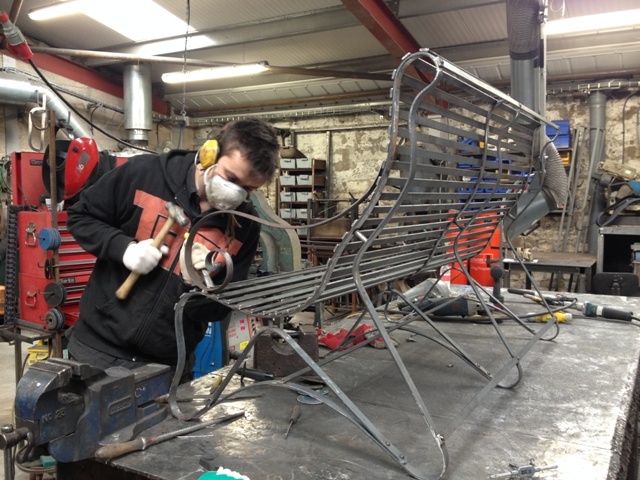 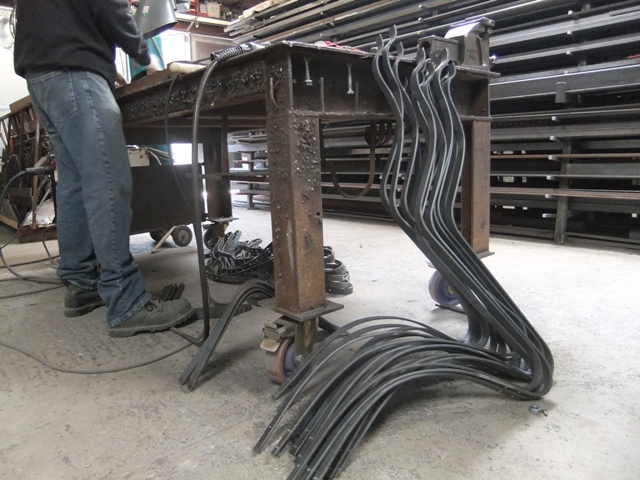 Each brazier has been handmade here in our workshops in Larkhall, Bath. 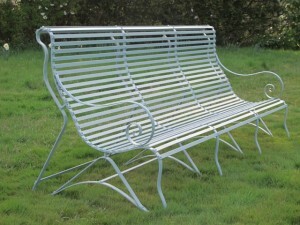 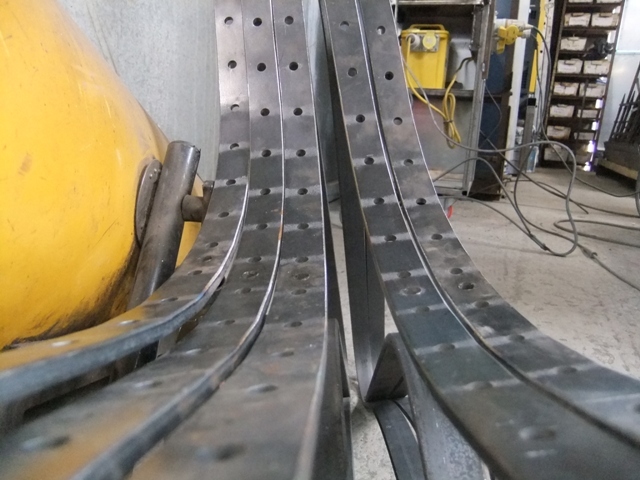 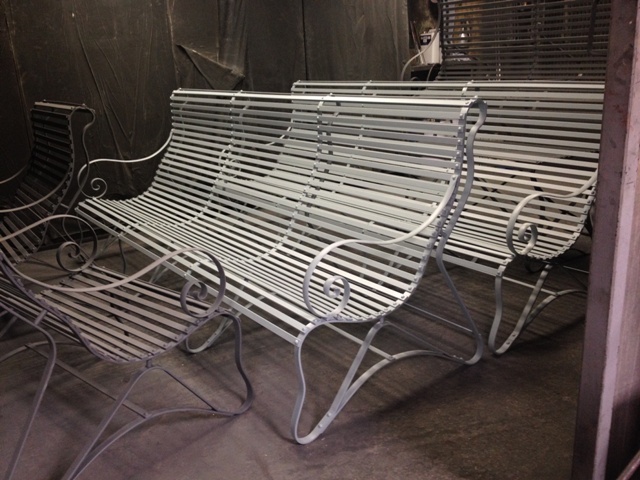 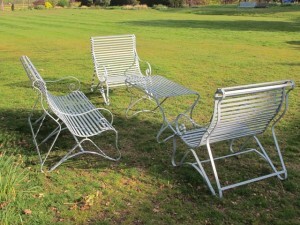 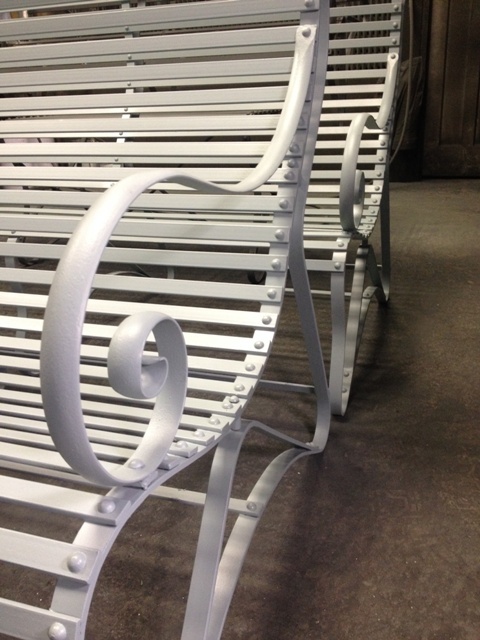 They are made from solid bar mild steel which has been left raw to give a rusted finish. 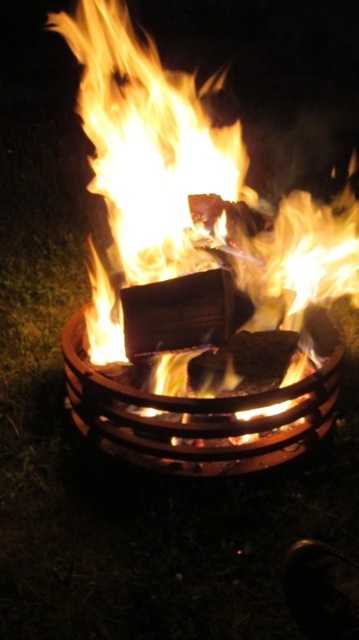 The Ironart Fluted brazier £305 – has a removable base plate so you can simply and easily clear the ash at the end of your party. The low-level Malvern brazier at £375 is ideal where you want a low-level fire to sit and toast your marshmallows. 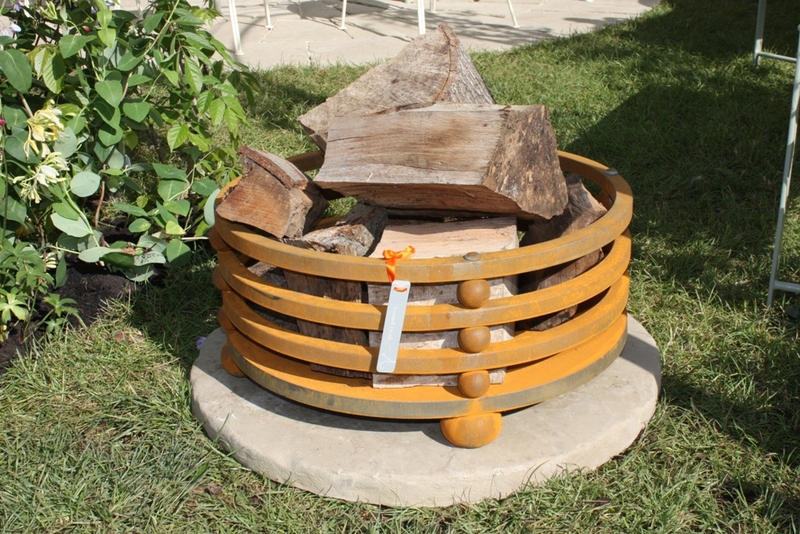 We made full use of the Fluted Brazier and the Malvern Brazier at the Summer party. 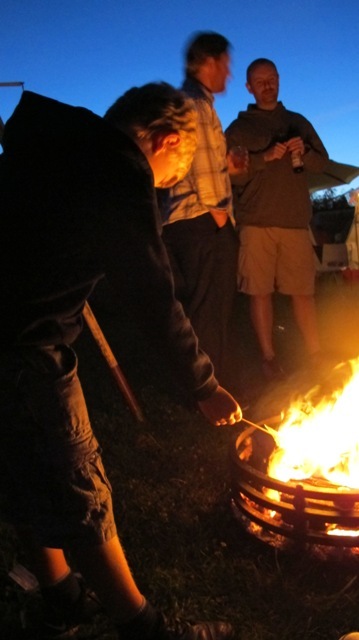 Nic left her camera lying around during the party so we’re not entirely sure who took some of these pics but they are very atmospheric and we love them….so thank you!